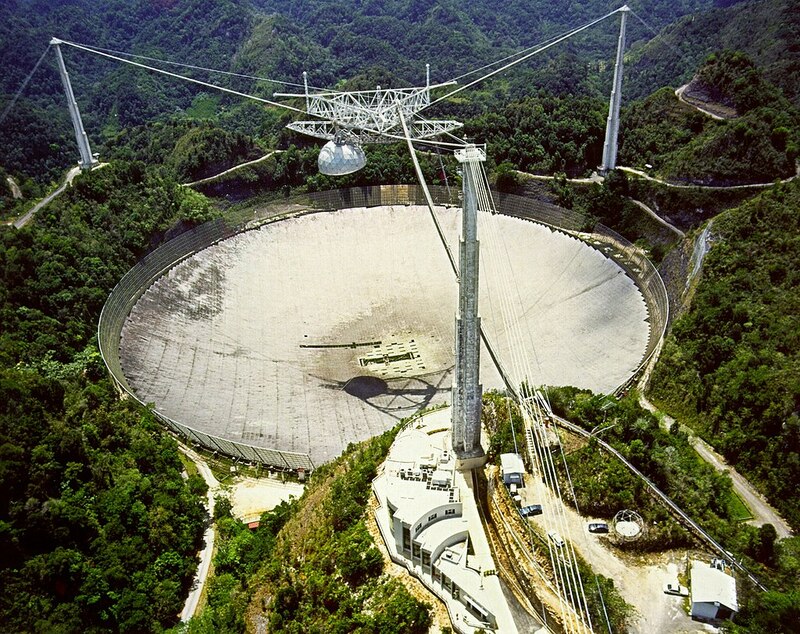 Today we detect and research radio waves that emanate from stars and other bodies to interpret how the universe works. Credit for the beginnings of this fascinating science and technology stems from 1931. Karl Jansky, a Bell Labs scientist, first built an antenna to reliably detect these radio waves and determine their origin. Five years later, Grote Reber an amateur astronomer, is credited with building the first radio telescope. Since then, world scientists routinely listen to the heavens. Let’s return to the birth of radio astronomy in 1931 (coincidentally the death year of Edison), and step back farther in time. It’s 1890 and Edison is very well aware that radio waves exist, as famed scientist Heinrich Hertz proves their existence in the late 1880s [Maxwell of Maxwell’s equations fame had predicted their existence, circa 1865]. For his accomplishments , the unit of frequency — cycle per second — was named the “hertz” in his honor. In 1890, Arthur Kennelly, an electrical engineer working for Thomas Edison, wrote a letter to the director of the Lick Observatory, describing an interesting proposed experiment being considered by the great inventor that may have been the first radio telescope — forty years before its official invention. 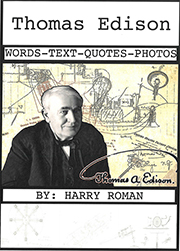 Edison’s idea was to wrap a large mass of iron with turns of cable to create a crude radio wave detector. Edison suspected that electromagnetic emissions (radio waves) would be associated with sunspot activity and hoped that Lick Observatory would be able to provide information as to just when these occurred. Edison’s experiment was never conducted, and in retrospect, the experiment would not have been able to accurately detect the proper wavelength of the radio waves because the Earth’s natural atmospheric boundary layers, the ionosphere, would have absorbed those signals. But the intent was “spot-on”! Curiously, the actual prediction of a reflecting layer in the upper atmosphere, the ionosphere, was made by Kennelly and Heaviside in 1902. 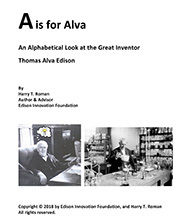 This was not Edison’s first interest in astronomy. In the eclipse of 1878, Edison traveled to Rawlins Wyoming with a new invention he was going to use to try and detect the heat in the sun’ corona during the celestial event. 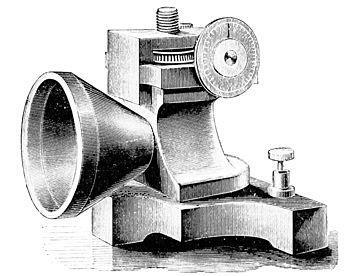 Known as a “tasimeter”, the device was able to detect the heat, but was not accurate in determining just how intense it was. Not bad for a kid from Milan, Ohio who became the world’s greatest inventor and changed the world. His country schoolhouse teacher thought little Tom had severely limited mental capacities. His mother thought otherwise and homeschooled the lad. 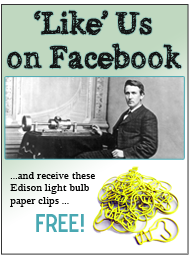 Wonder how many little “Edison’s” slip by today? The answer may be in the stars! 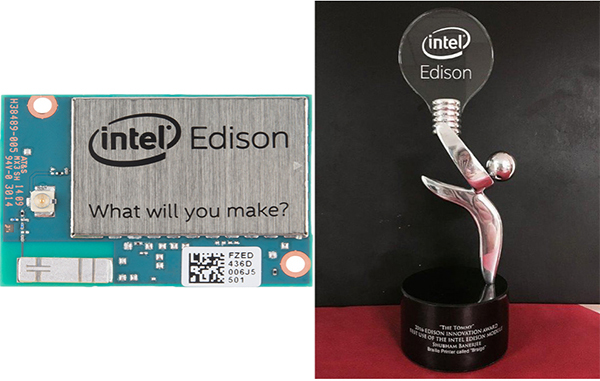 This entry was posted in Inventions Edison Would Love on November 21, 2017 by Edison Innovation Foundation.